Bill Ackman and Carl Icahn’s 2016 just keeps getting worse, and it’s looking more and more like the two billionaires’ battle over controversial multi-level marketing (MLM) nutrition company Herbalife Ltd. (NYSE: HLF) may end up a war of attrition. Both investors have taken major body blows this week. Hertz Global Holdings, Inc (NYSE: HTZ) shares plummeted 22 percent on Tuesday following a horrible Q3 earnings report. 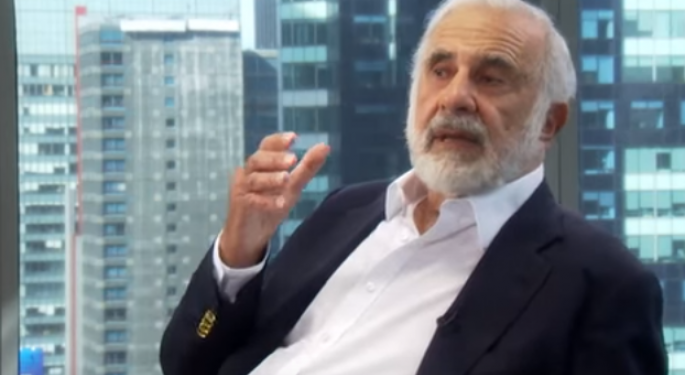 As of June, Icahn held a 15.2 percent stake in the company. Ackman favorite Valeant Pharmaceuticals Int Inc (NYSE: VRX) endured its own nightmare on Tuesday, falling 21.8 percent on similarly disappointing Q3 numbers. Ackman’s most recent big investment idea, Chipotle Mexican Grill, Inc. (NYSE: CMG), is down 9 percent since he disclosed a nearly 10 percent stake in the company back in September. While each billionaire has his own unique problems, the two giants are going head-to-head on Herbalife. Ackman has been short the controversial company since late 2012. Icahn has been long Herbalife since early 2013, and upped his stake to 23.1 percent. Herbalife shares have been all over the map in 2016. The stock was up more than 25 percent on the year in late August following a $200 million FTC settlement in July related to customer deception. However, the stock is down 17.3 percent in the past three months, which have included a major post-earnings selloff and the departure of its long-time CEO. So far, neither Ackman nor Icahn has blinked in the Herbalife standoff. In the meantime, the rest of their investment portfolios are getting hammered. 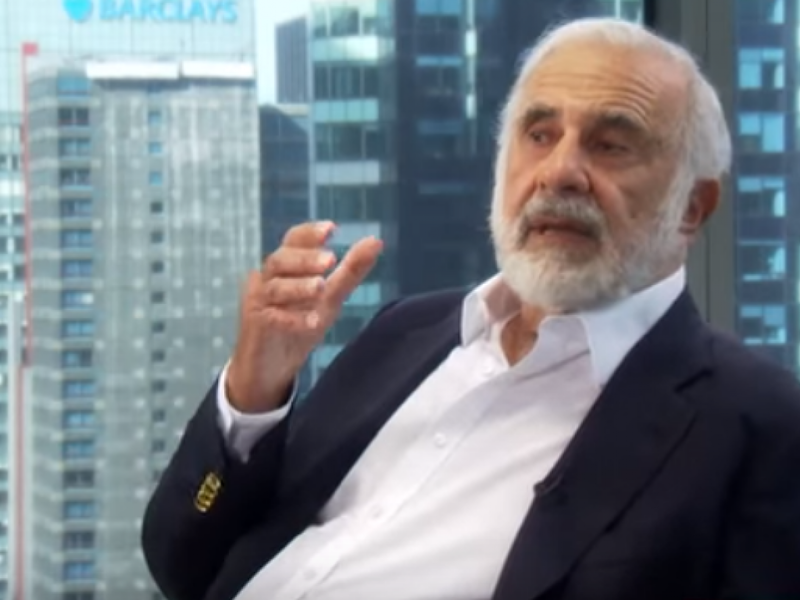 Update: Icahn increased his stake in Hertz Tuesday night to 34 percent and Herbalife to 24.18 percent. Hertz's Q3 Results, Outlook Lead To Massive Selloff: How Did Analysts React?